Emerging Tech Ed: Google Classroom -- Create your own class themes! 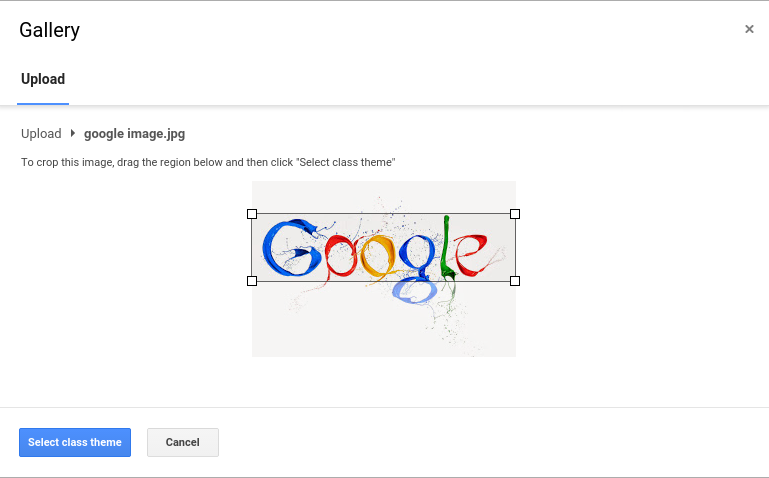 Google Classroom -- Create your own class themes! 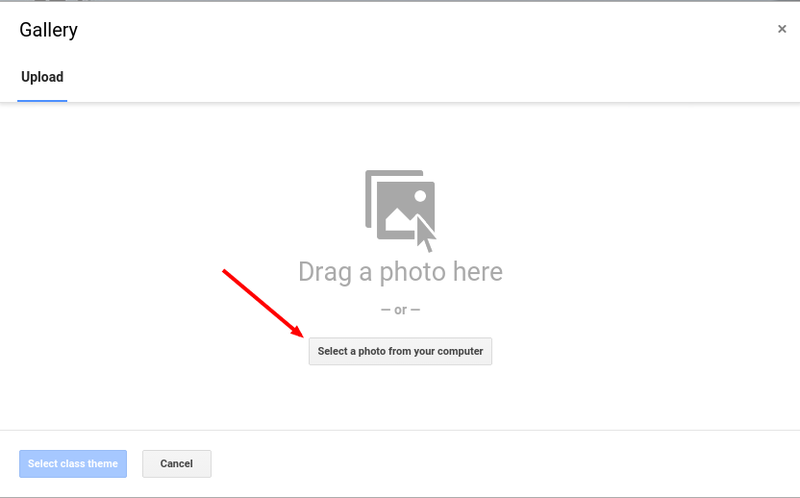 "Yesterday Google announced several improvements to Google Classroom. On the web, teachers can now bring their own personal touches to Classroom by uploading their own images to use as themes. They can add their own custom images, or choose from our gallery of options, which has been updated with 18 new images and 30 pattern themes."